Summer is here and it’s time to relax ! 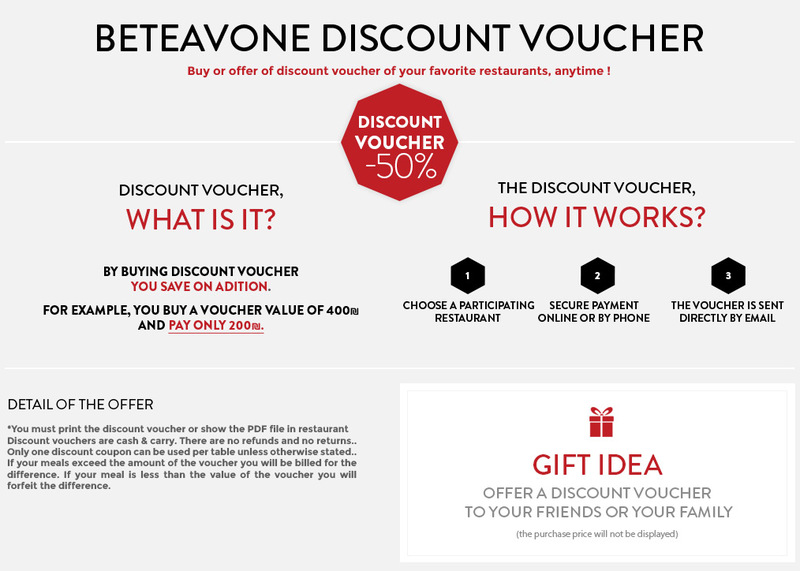 Beteavone prepared you a special selection to enjoy your holidays ! 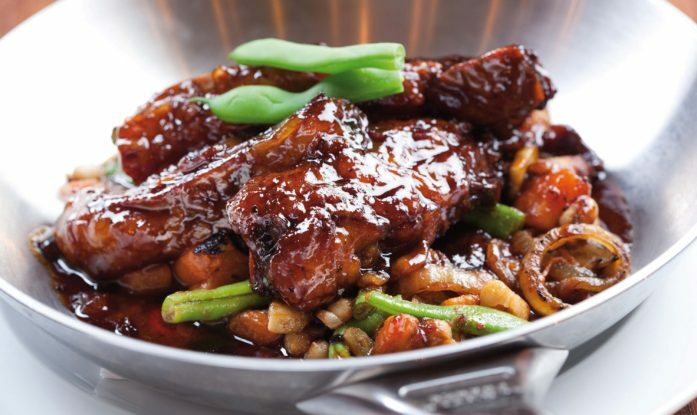 Treat your taste buds at Shallot ! The chef invites you to discover its menu with Mediterranean and Israeli influences for an amazing result ! 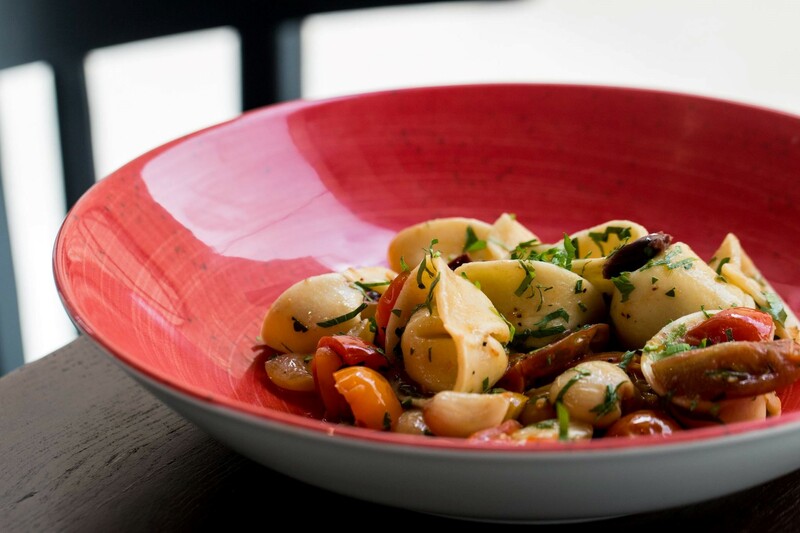 A gourmet cuisine making Shallot a key place of Tel Avivi gastronomy. The restaurant offers a rich and refined menu that will transports you wherever the flavors lead you. In an elegant setting, you will enjoy this new place where attention to detail is part of its success. 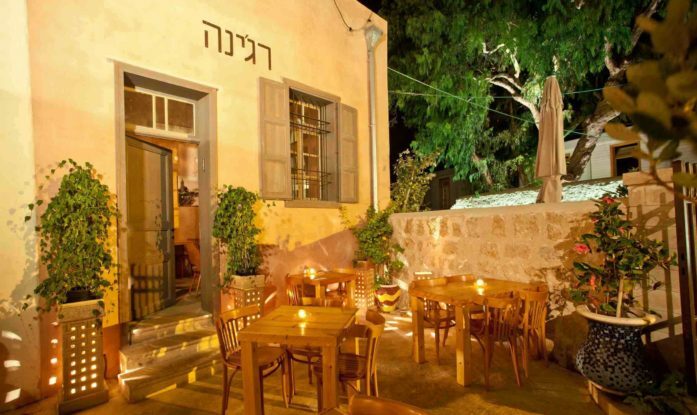 You love good adresses and you thought you already knew the best restaurants of Tel Aviv… We too, until we discover what could be your favorite restaurant, Rendez Vous, located in the heart of Neve Tsedek for the pleasure of Tel Aviv lovers. This chef restaurant offers an authentic Italian cuisine that challenges the boundaries of its traditional genre and a wide range of fish as well as a breakfast menu. The retro designer decor offers a cosy and warm atmosphere which makes Rendez Vous a privileged place for pleasure aficionados. Before we’ve even sat down in Nahman, we know we’ve come to the right place. 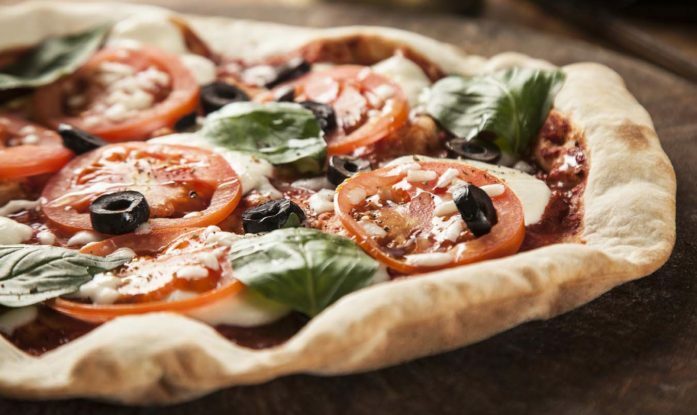 In true Italian restaurant tradition, Nahman will make you dream of Italy with its authentic pasta and pizza. Inside or out on the terrace, you’re sure to enjoy the friendly atmosphere of the Music Square as well as the pasta, pizza, lasagna, salads, and delicious desserts. Come and discover this little corner of Italy in the heart of Jerusalem ! As we leave there’s only one thing on our minds: when are we booking our flights to Italia ? In the heart of Tel Aviv, right near the courthouse, Uno is a chef restaurant that challenges the boundaries of its traditional genre. In a wide, warm, modern space, Uno offers a unique experience: light Italian cuisine with a personal interpretation by Chef Nitzan Raz, served with an Israeli and Italian wine selection. Uno restaurant invites you to enjoy its menu, design, and fare prices. Come and check out Touro, a trendy new restaurant in the heart of Jerusalem’s famous Yemin Moshe Mishkenot Sha’ananim neighborhood. Lovers of refined cuisine will enjoy top quality meat and fish in a pleasant setting. Among the charm of the picturesque streets of the Yemin Moshe district, you will be transported away for the evening. Sit on the terrace and appreciate the fine food and luxurious décor for a pleasant moment or two. Undoubtedly one of Ashdod’s best restaurants, Sinta invites you to spend a few pleasant moments in its chic and refined atmosphere. Offering a varied menu, you will enjoy the finely prepared foie gras, lamb chops, and fish fillets. A wide selection of wines, liquors, and champagne accompany your meal. A VIP room is also available for your private events. 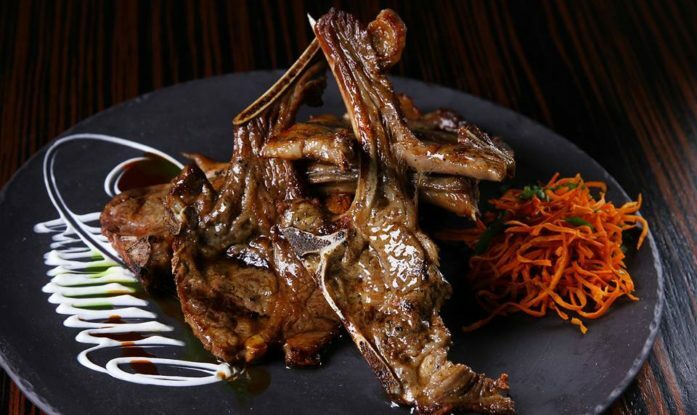 For those who love Hatachana, the latest place to see and be seen in Tel Aviv, a Kosher restaurant has finally opened! 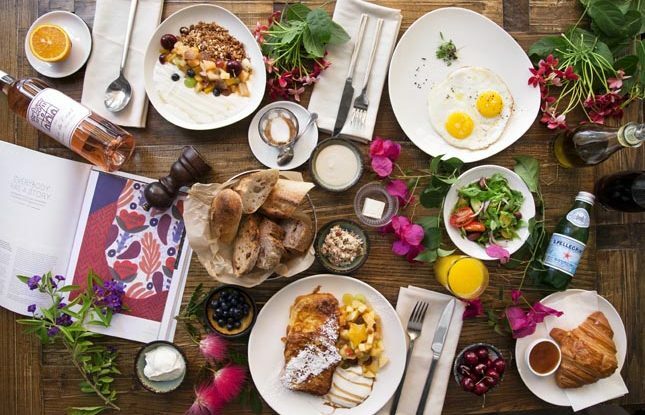 Complete with a large courtyard, private rooms, and décor with a provincial feel, Regina serves Eastern European food with an Israeli twist. Don’t hold yourself back! Regina is also the perfect place for receptions, family dinners, or Sheva Brachot, either outside or in one of their rooms inside. Oshi Oshi is a slice of Japan in the heart of Tel Aviv. If you like Japanese food, enjoy the finest Japanese dishes in a pleasant setting. Savoir-faire and quality make this restaurant a go-to for all lovers of Japanese cuisine. 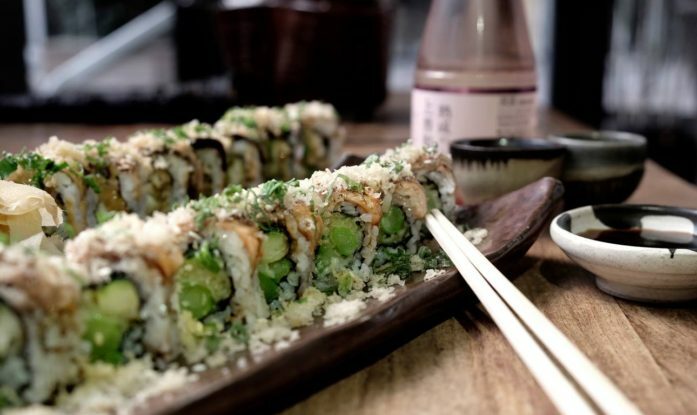 Sushi, maki, and other futomakis will win your heart at first bite. Come let yourself be carried away into new culinary lands by our sushi master. Minato restaurant puts emphasis on the meticulous preparatory work and presentation of Japanese cuisine while using the best local and seasonal products. Minato offers two different dining experiences: sushi bar and izaki (a bar serving alcohol and Japanese dishes as accompaniment). Exoticism and taste meet at Minato! 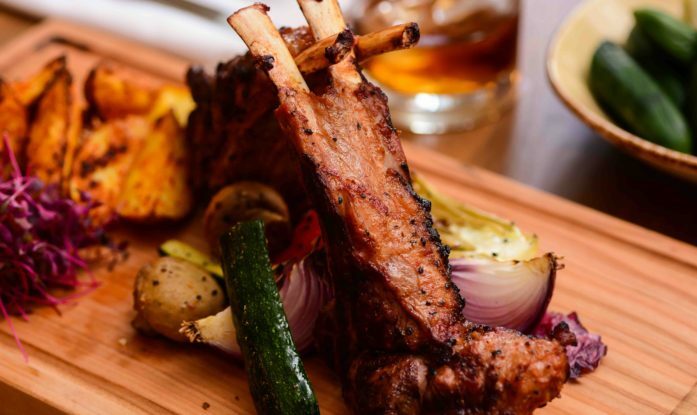 Meat Kitchen is a sensation in the world of Kosher restaurants. 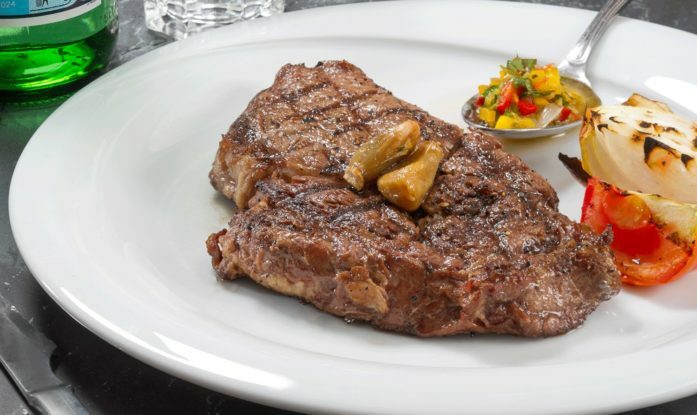 In a modern brasserie atmosphere, you’ll enjoy a gastronomic experience where meat is the center of attention. 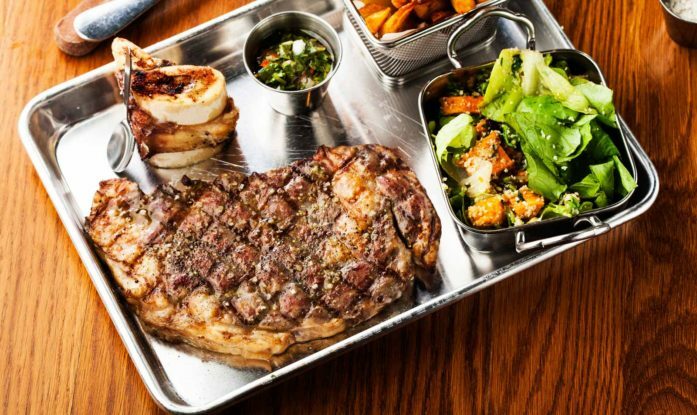 Orchestrated by Chefs Nadav Natsar and Elad Levi, Meat Kitchen’s mission is to use its real savoir-faire to delight all carnivores. This ambitious chef restaurant achieves culinary heights through its calm atmosphere and creative gastronomic menu. 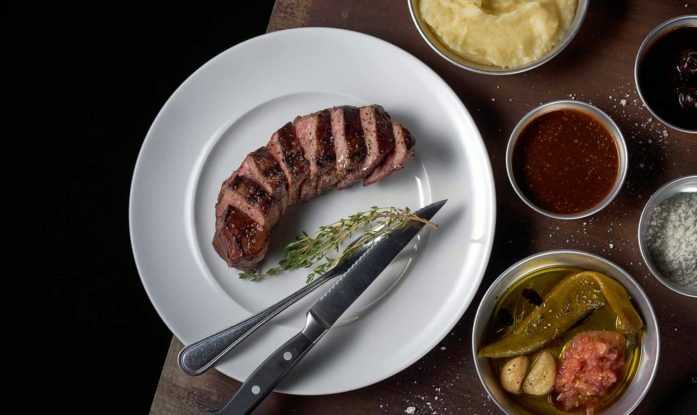 L’Entrecote is one of the best kosher (mehadrin) gourmet restaurants in Tel Aviv, located right near the Rothschild Boulevard. 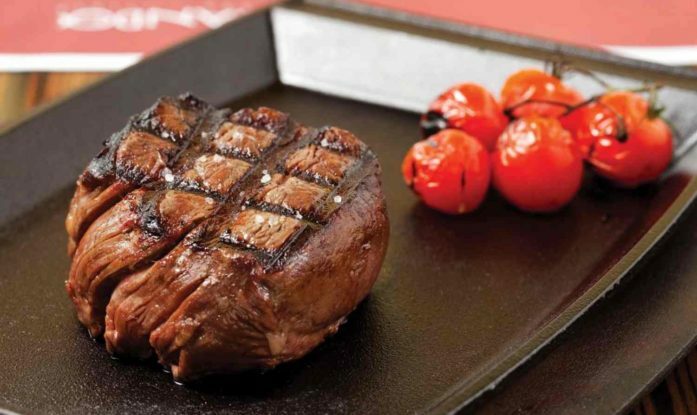 Discover an exclusive cuisine in a Parisian brasserie setting, where quality meats are the highlight of the menu. L’Entrecote also offers a large variety of fish and vegetarian dishes. Allow yourself to be seduced by the restaurant’s warm and cozy atmosphere, and enjoy. Look no further! We’ve found a little corner of Italy for you in the heart of old north-Tel Aviv – Il Pizzaiolo, where lovers of Italian cuisine have been meeting up for years. 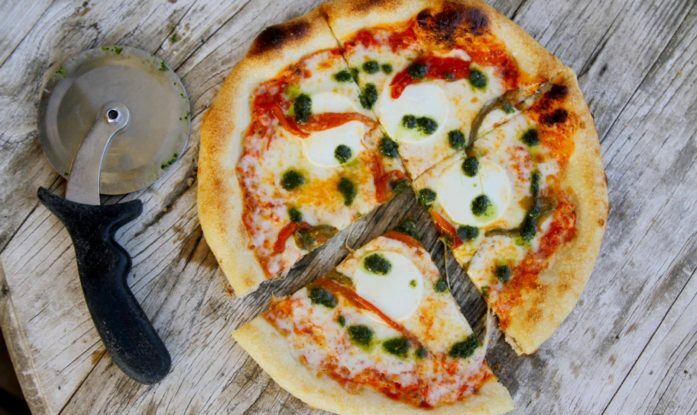 All you pizza mavens, come and taste Il Pizzaiolo’s unique pizza recipe. 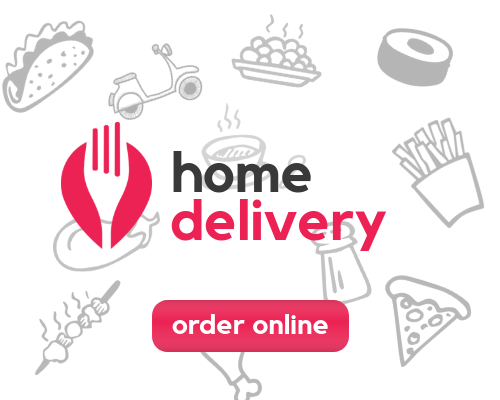 This restaurant also makes other dishes which do honor to Italian cuisine – their salads, pastas, focaccias and more will satisfy the hungriest diners, and the pleasant atmosphere adds to the experience. This cozy, family-owned restaurant in Tel Aviv’s trendy north end implores you to discover the wonders of Hungarian cuisine. Like a good book or your favorite food that you can’t get enough of, you’ll find it hard not to love their blintzes. 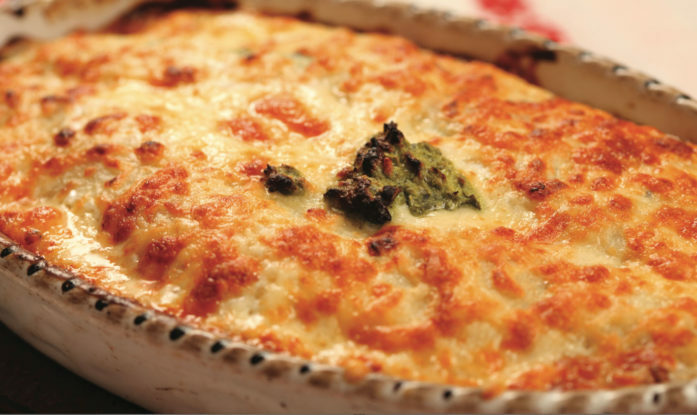 Some of the menu options include blintzes with spinach, mushrooms, or creamy Hungarian cheese, all served with love. Further tempt your taste buds at the end of the meal with gourmet dessert blintzes with warm chocolate. Etnika is an oriental Kosher restaurant located in the heart of Herzilya Pituah. Etnika makes great food from the best of raw ingredients, orchestrating a harmony of native Oriental flavors with the soul of homemade cooking. Etnika features a wide variety of ethnic dishes with unique presentation and cutting-edge ingredient combinations. 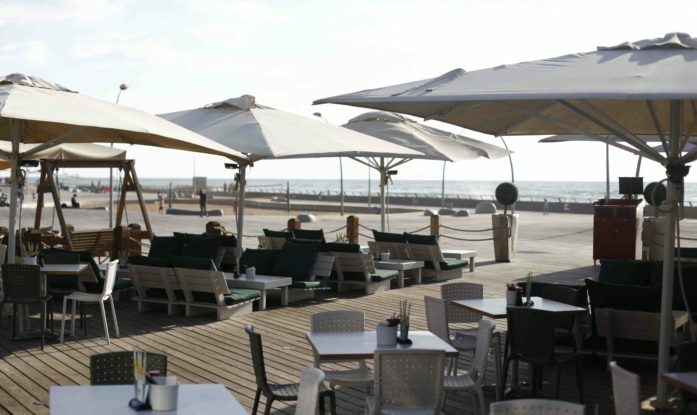 Armando, located on the famous Tayelet (Tel Aviv Promenade), will turn your dinner into a dinner party with its extensive selection of fresh fish, long list of wines, and majestic views of the sea. Come and discover this world where the pleasure of the eye and that of the palate melt into one! 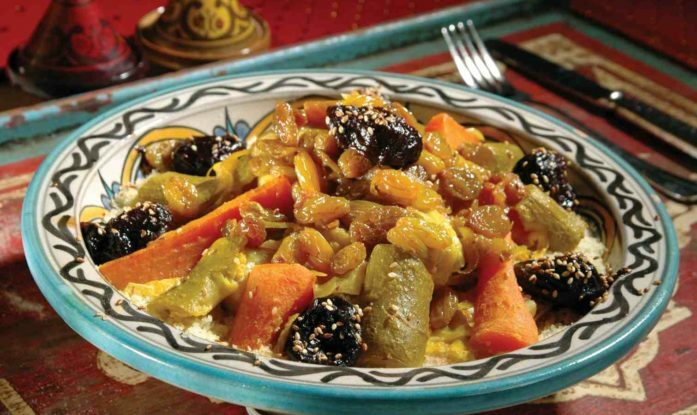 Vegetables l’Mehadrin and Glatt meat.